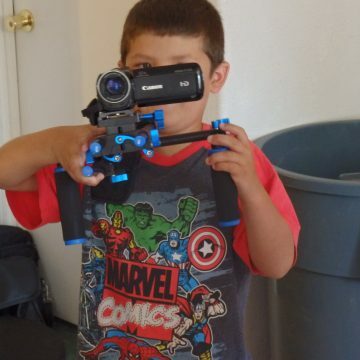 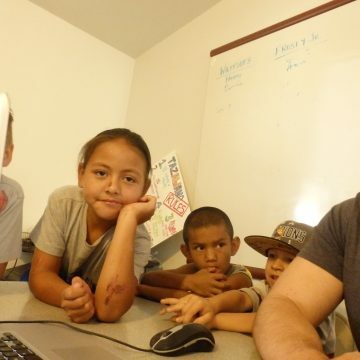 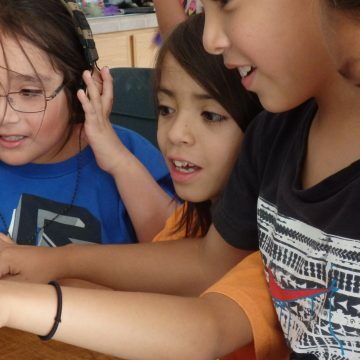 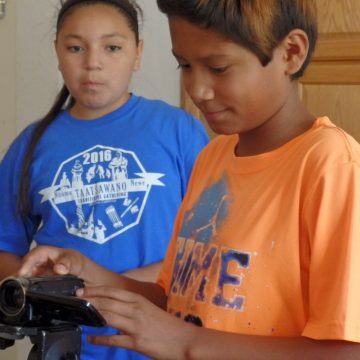 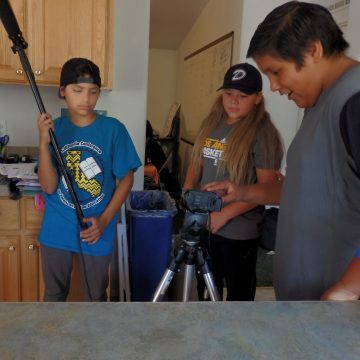 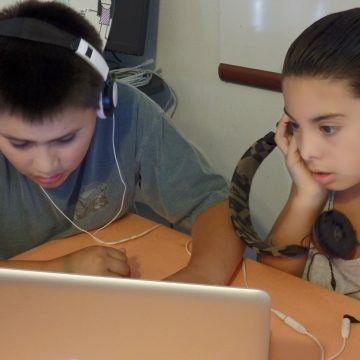 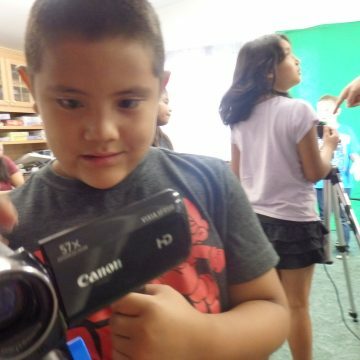 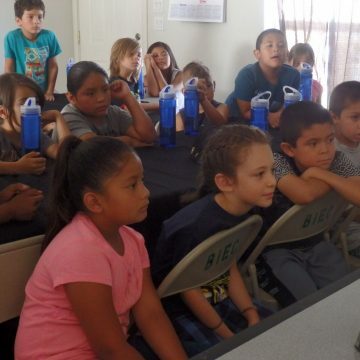 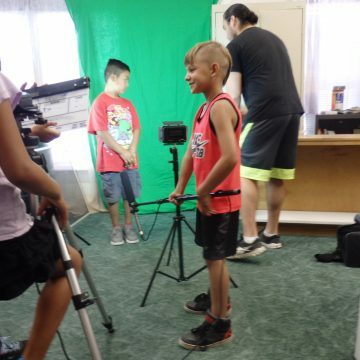 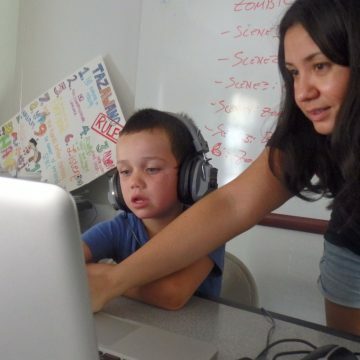 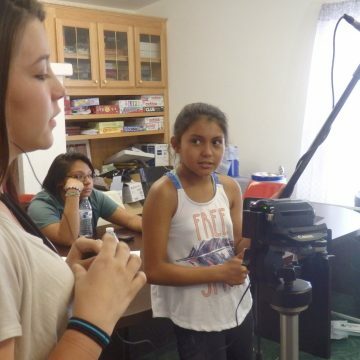 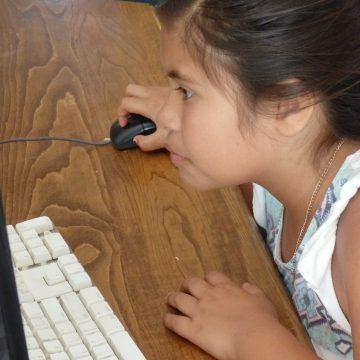 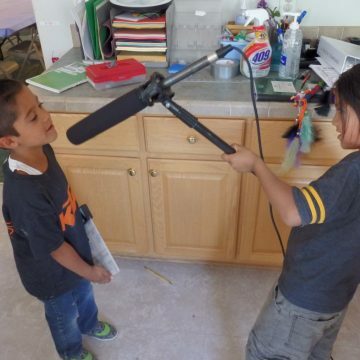 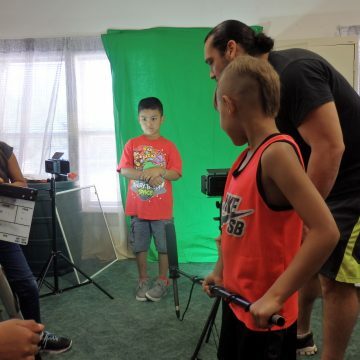 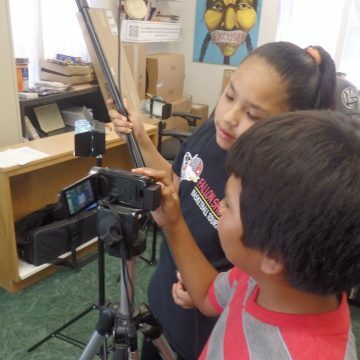 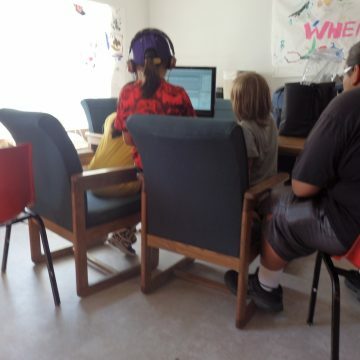 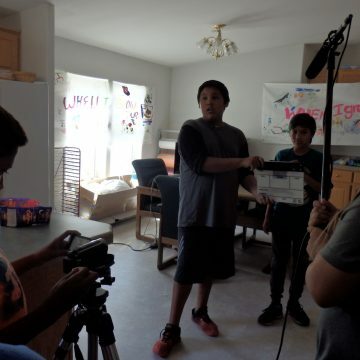 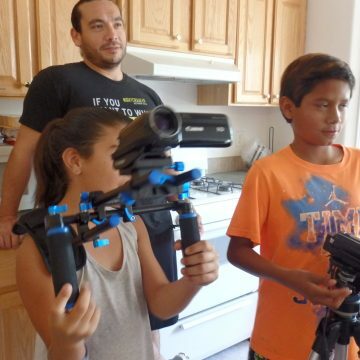 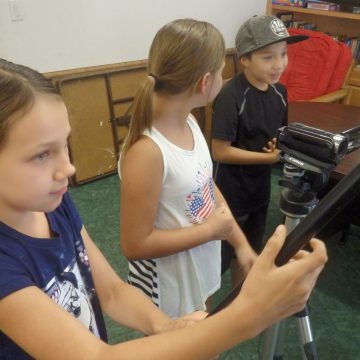 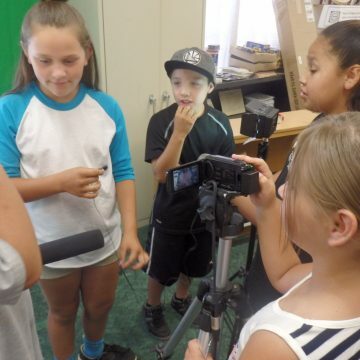 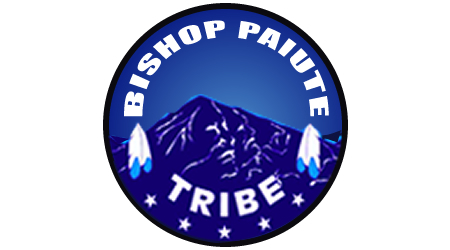 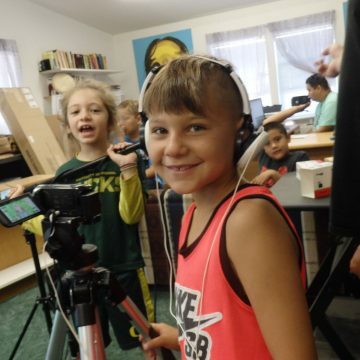 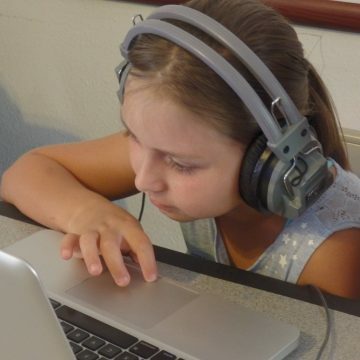 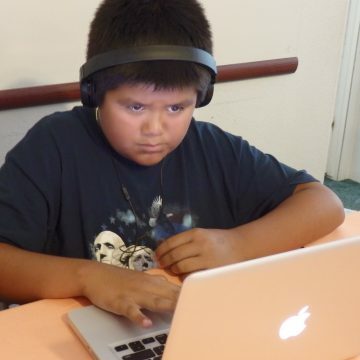 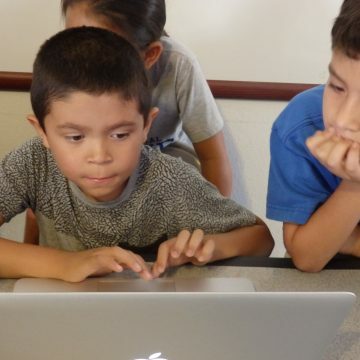 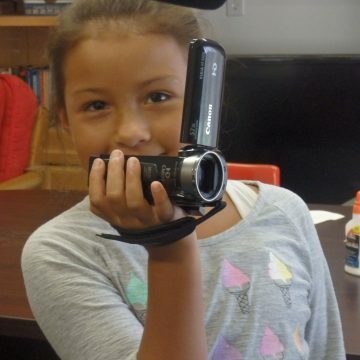 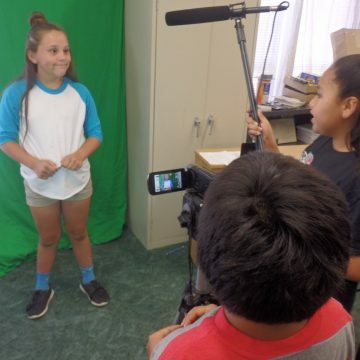 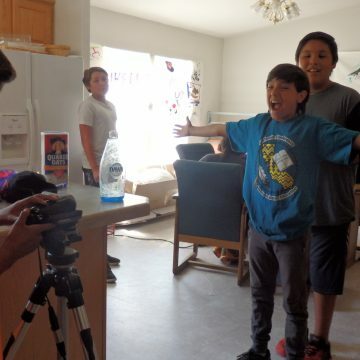 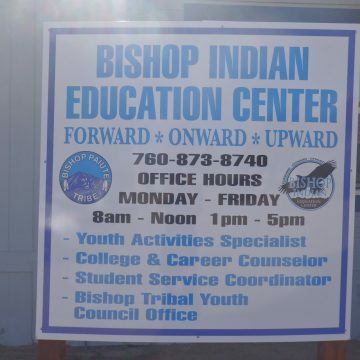 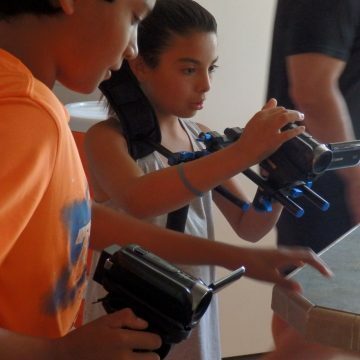 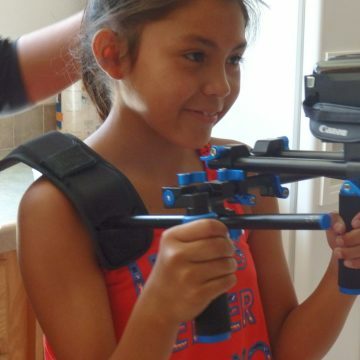 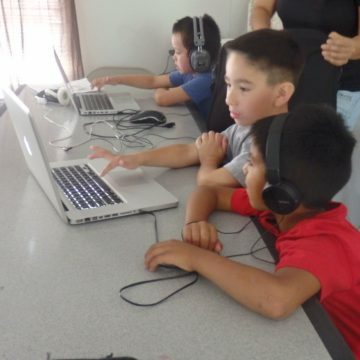 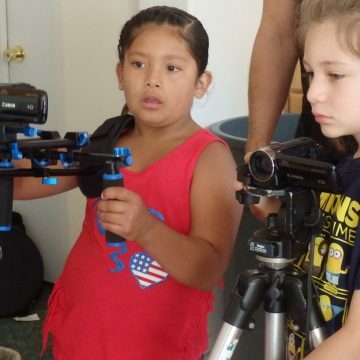 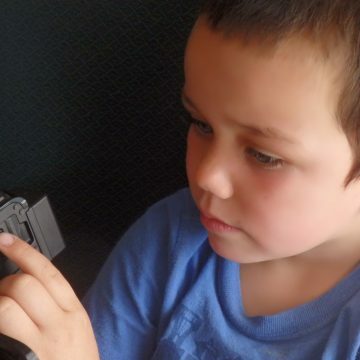 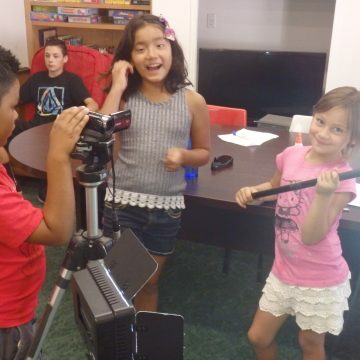 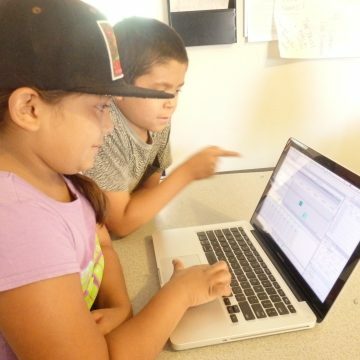 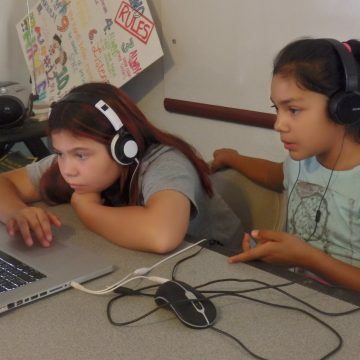 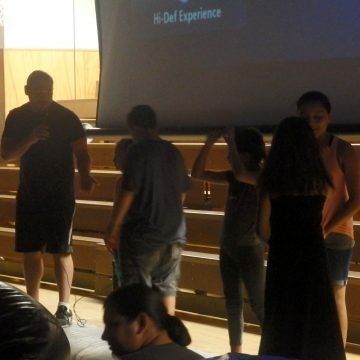 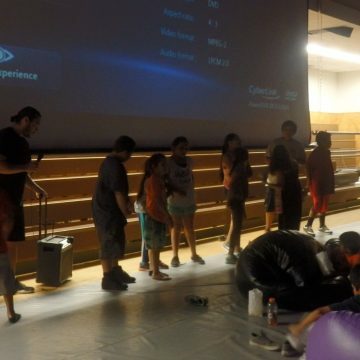 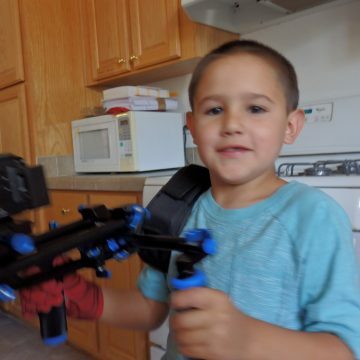 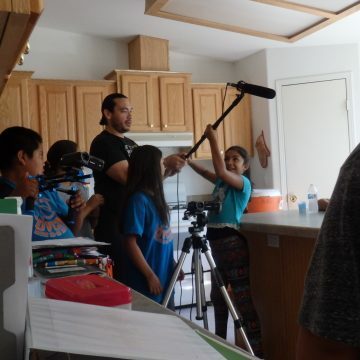 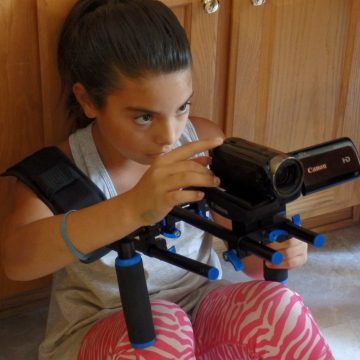 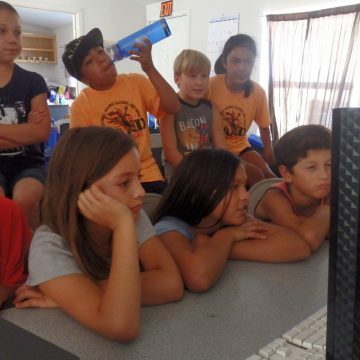 June 27th – July 1st, 2016, the Native Youth Multimedia Workshop initiated its third workshop of the year with the Bishop Paiute Tribe. 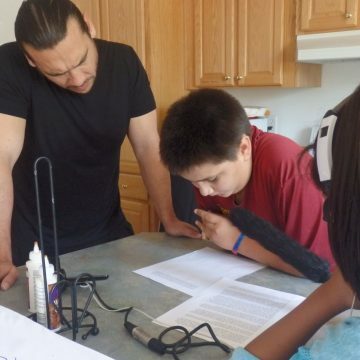 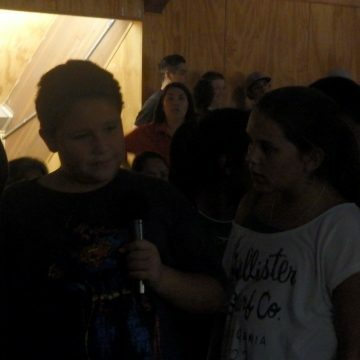 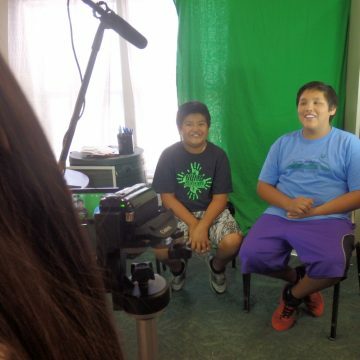 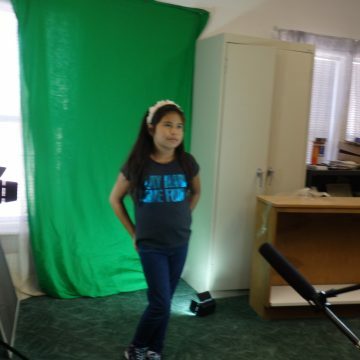 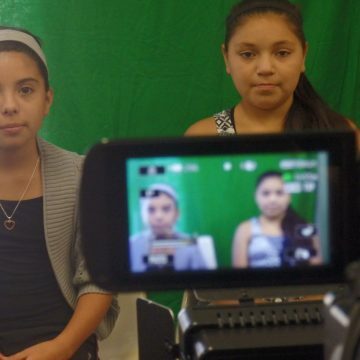 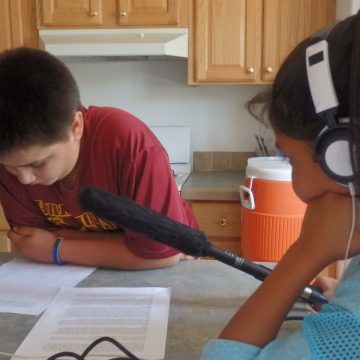 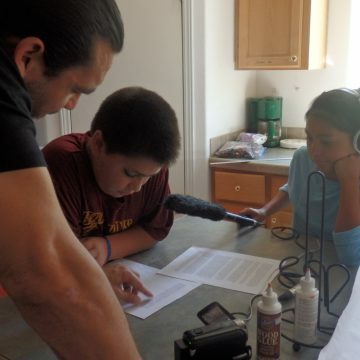 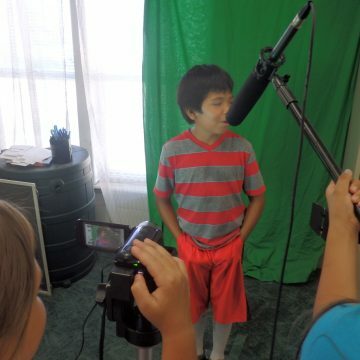 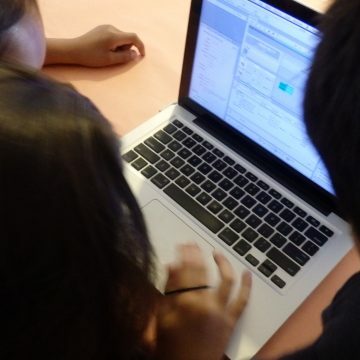 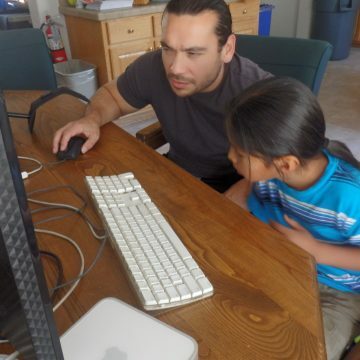 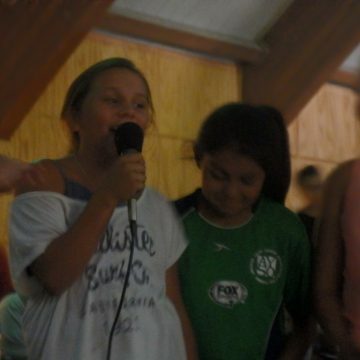 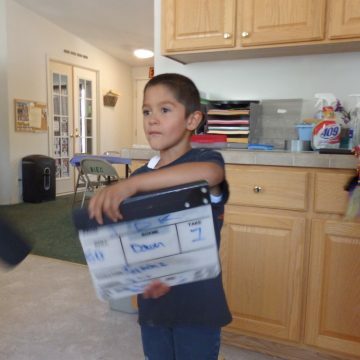 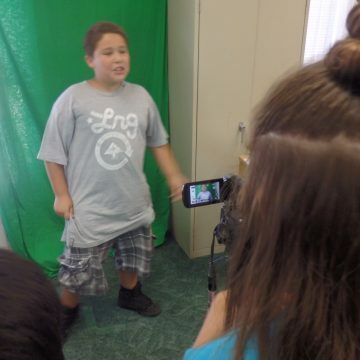 Several youth worked on numerous projects about their tribal history, tribal creation story and a PSA on Native Pride. 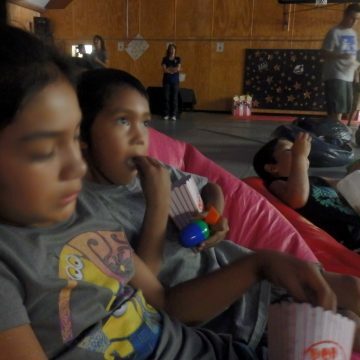 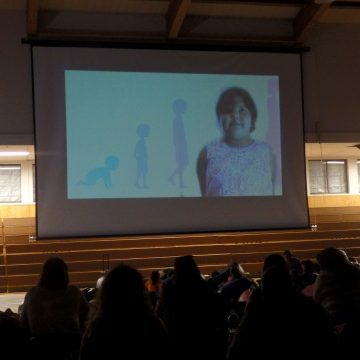 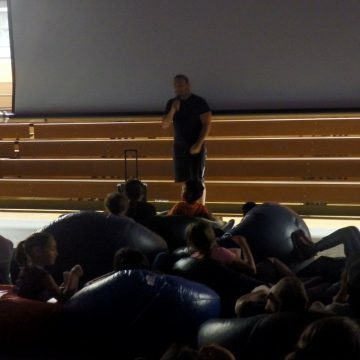 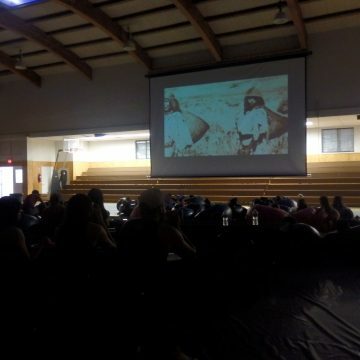 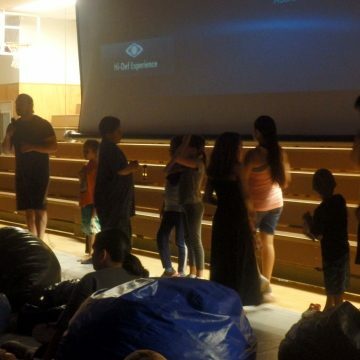 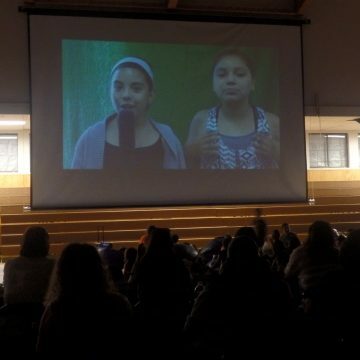 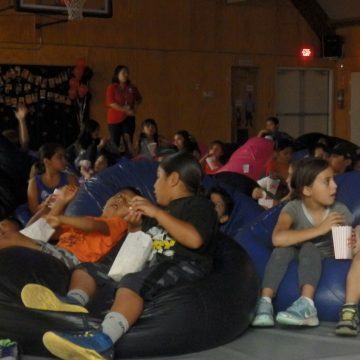 The workshop concluded with a screening of their films at their tribal community gymnasium. 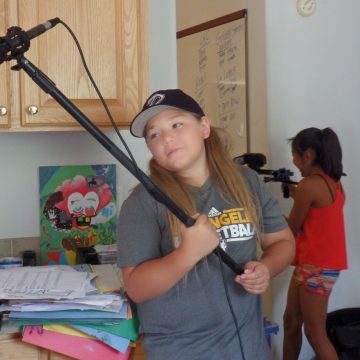 Their films will be shown November 19th at the 10th Annual LA SKINS FEST in Los Angeles, CA.